We’re going to take a look at the developments of Westburn and Morvenside over the next couple of weeks. 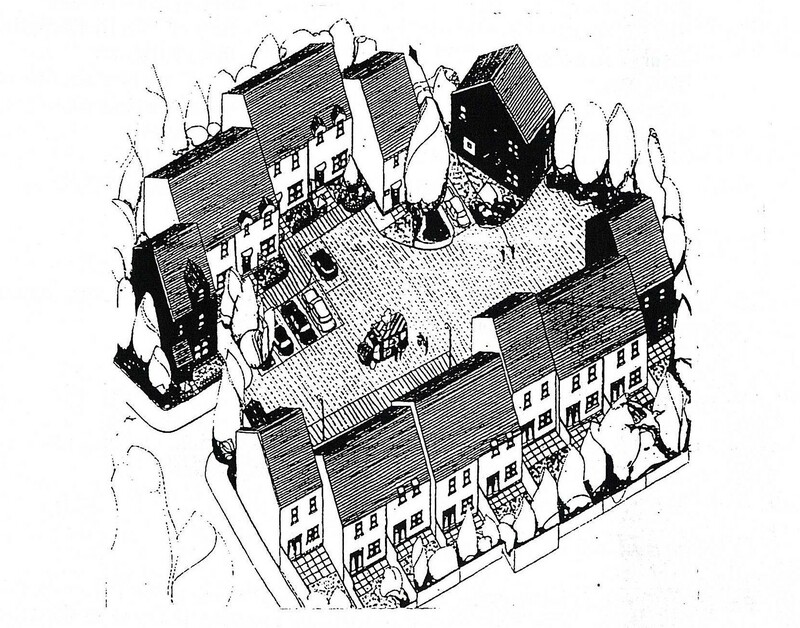 Westburn Village was designed to look like a traditional Scottish village, the emphasis was on providing main door houses. 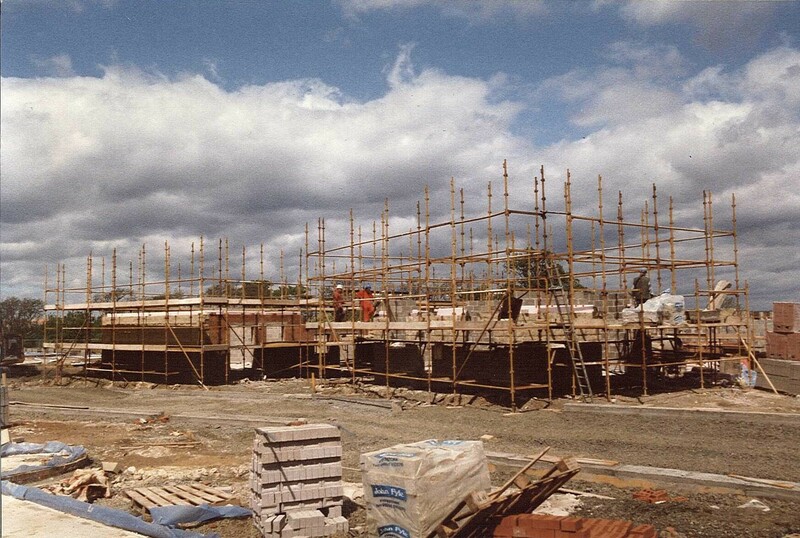 Timber frame construction was used for most of the homes built. The site was located on a disused quarry next to a woodland area that was preserved to create an additional community resource. 227 homes were built on this site. You can read about the Village by clicking here on the Westburn Village Fact Sheet 1995. 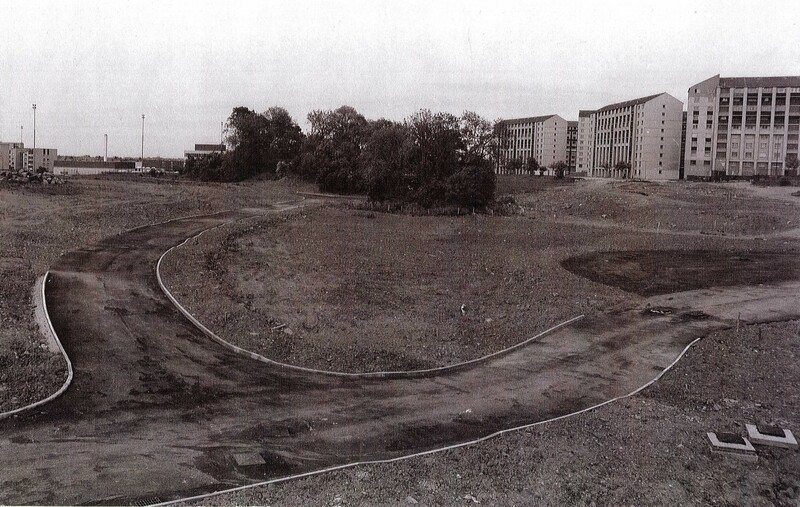 A further 118 homes that formed Morvenside were then built at the Westburn Gardens site after the 7 high-rise blocks had been demolished there. 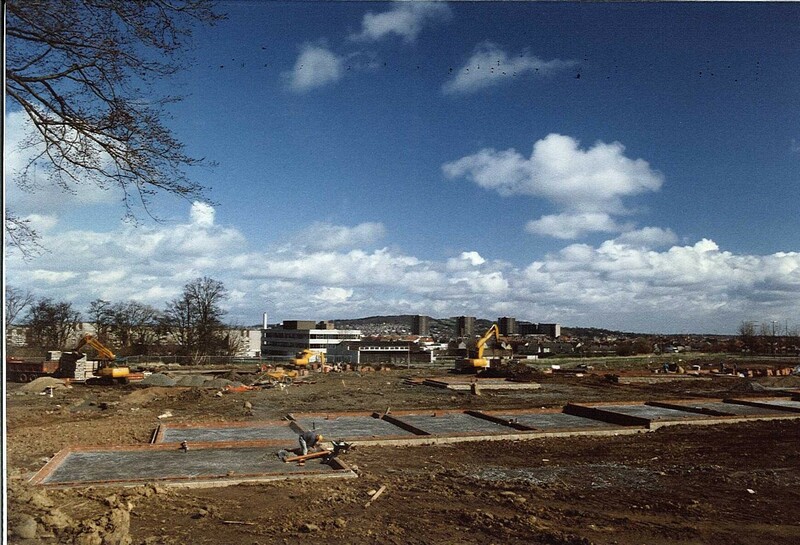 You can read a report about this development by clicking here on Sentinel February 1995. 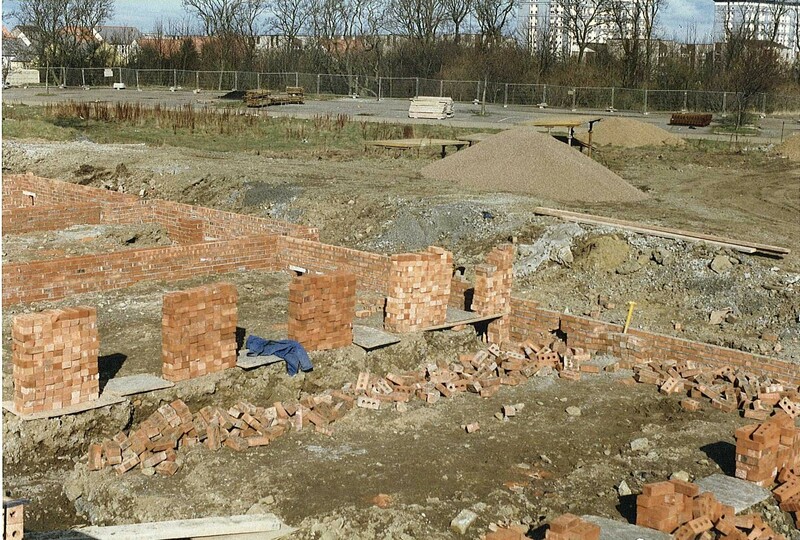 A report about both developments was included in the Wester Hailes Community Housing Association Newsletter August 1994. This photo shows the land that Westburn Village was built on. The following pictures chart the initial progress of Morvenside. 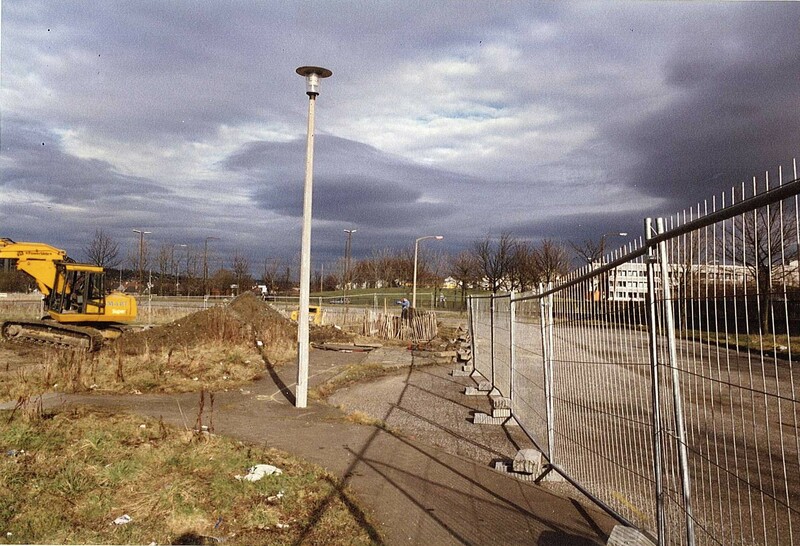 Categories: photographs | Tags: housing, people, regeneration, Wester Hailes | Permalink. In 1988 the Sentinel reported on a story about the loss of a homemade skateboard ramp. After the council had removed the ramp, local young people asked the Sentinel for help to see if their ramp could be re-instated. Its not clear from further editions of the paper if the council’s offer to look at the situation ever resulted in success. Keen skateboarders today can of course access the Edinburgh Skatepark at Saughton Park. 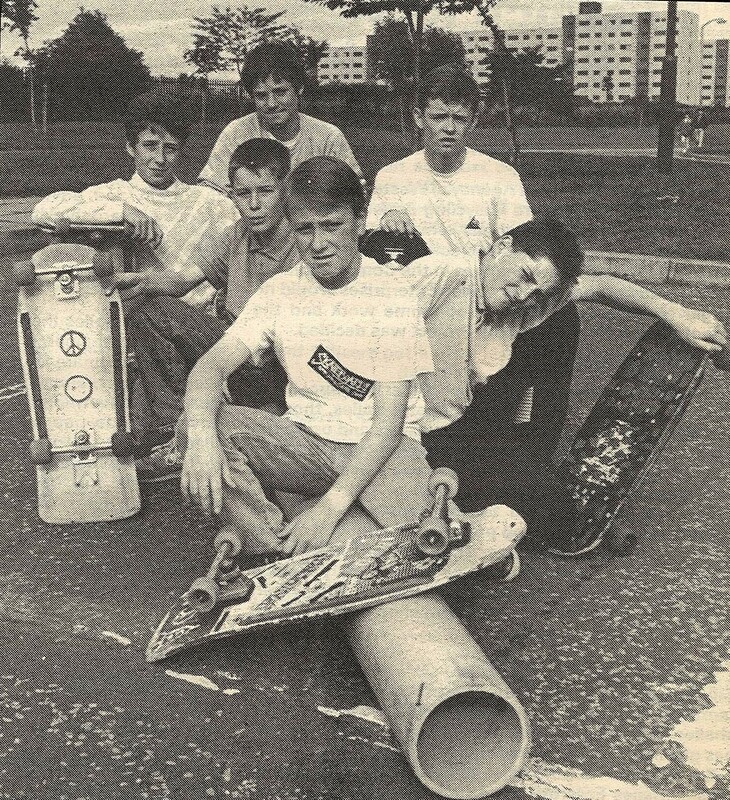 You can read the story about the skateboarders by clicking here on Sentinel October 1988. Categories: newspaper, people | Tags: newspaper, Wester Hailes, young people | Permalink.